When you buy the best for yourself, then why not get the best for your dog too. Get rid of all the cheap quality dog collars. As dog lovers ourselves, we’ve designed a collar with your dog's needs in mind. 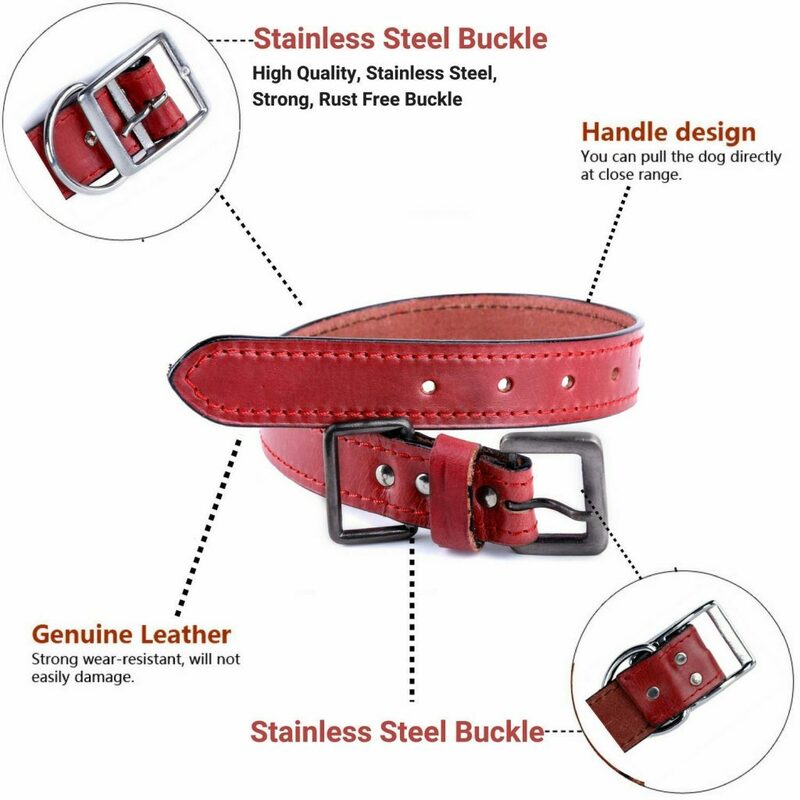 Not only is this dog collar exceptionally comfortable, but also it is extremely strong and durable. Your dog will definitely stand out from the pack. Our handcrafted quality leather is strong, durable and resistant to cracking, Breakage and Stretching. Naturally odor resistant and non-toxic making it’s safe for dogs and owners. 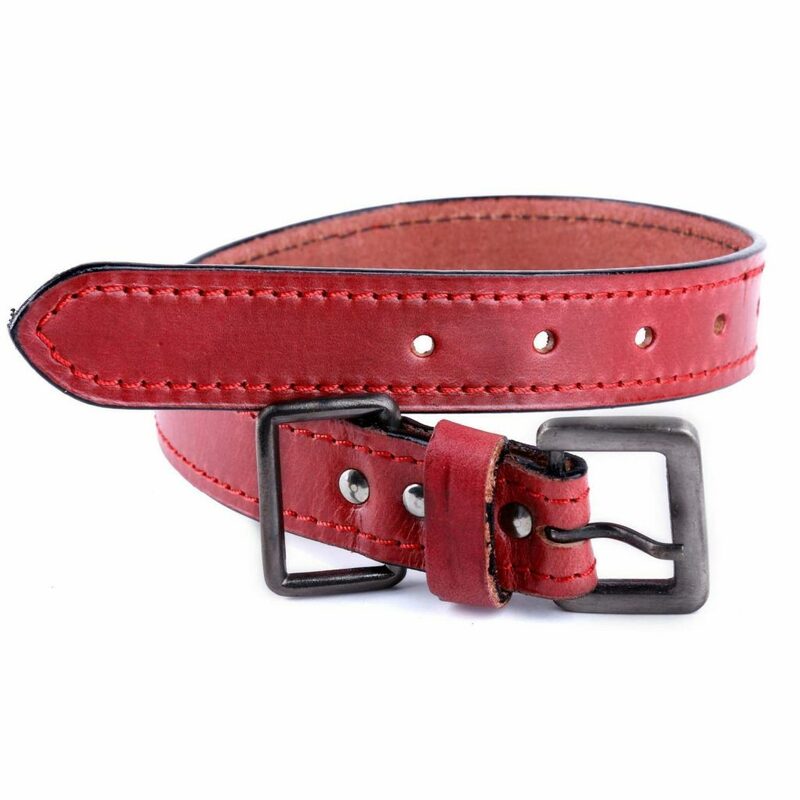 Made from high-quality Full Grain leather which is pliable and soft on your dog’s skin. Super comfortable and suitable for all day wear in any weather condition. 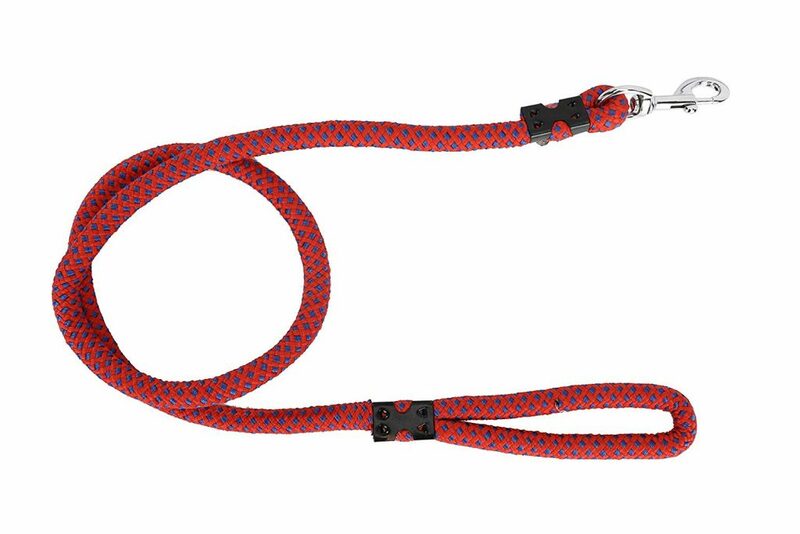 PetSutra Cotton Rope Leash would be the only dog leash you need for your beloved pet. Enjoy walking with your dog again and do it in style with up to 4 color options to choose from. 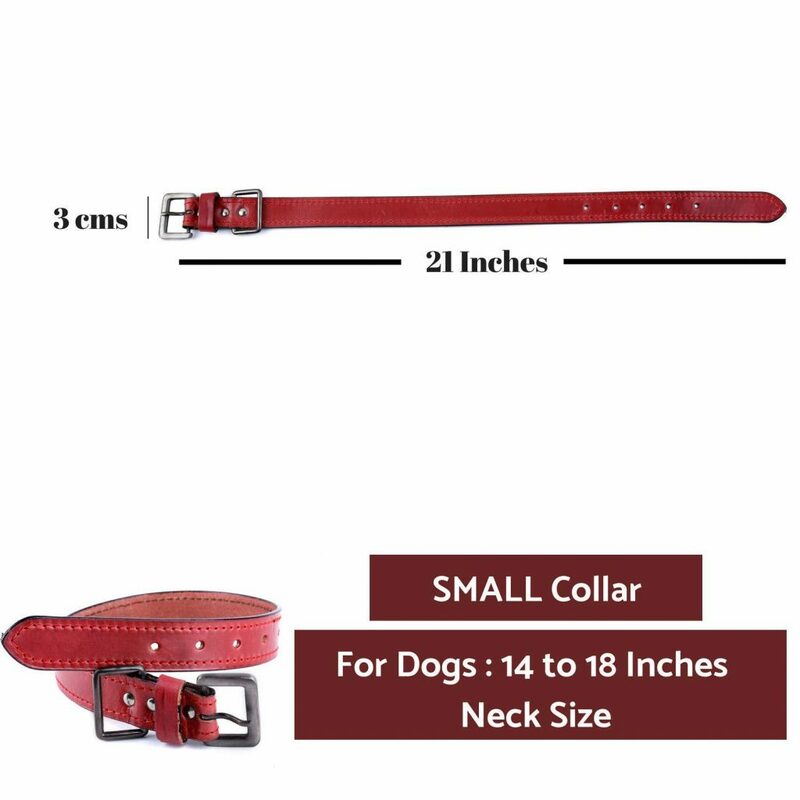 Every dog leash is 5.4 feet long & is handmade right here in India with the utmost attention given to every detail, by skillful artisans. The heavy-duty brass hook with attractive leash colors gives it a stylish look. 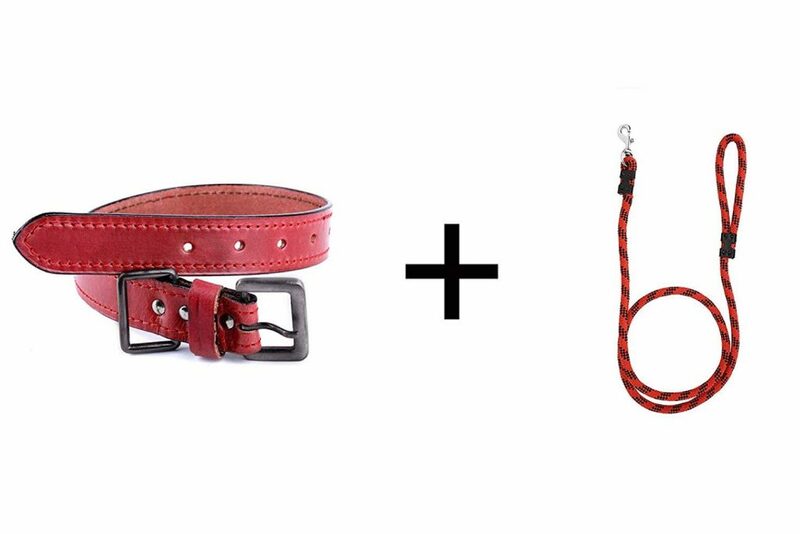 This would be the softest dog leash you’ve ever felt and are very soft on your hands, while providing you with a strong grip, and also ensures its durability. So whether you’re on the road, in the park, or on the beach, you can guide your dog knowing that you have the most reliable leash available. Great for every weather condition, these dog leashes won’t rot, freeze or break. They’re also not susceptible to UV damage and work great in the outdoors. 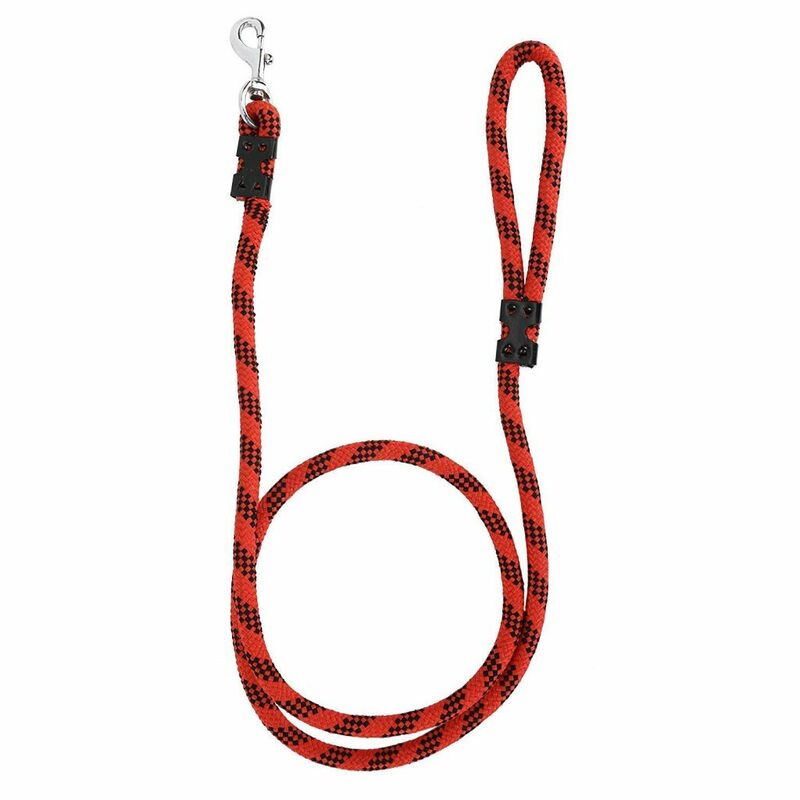 If you like strolling around the neighborhood or taking your hunting dog with you deep in the woods - this is the leash for you.